CHRYSLER CERTIFIED (CPO) 200 LIMITED WITH 52,438 MILES!! 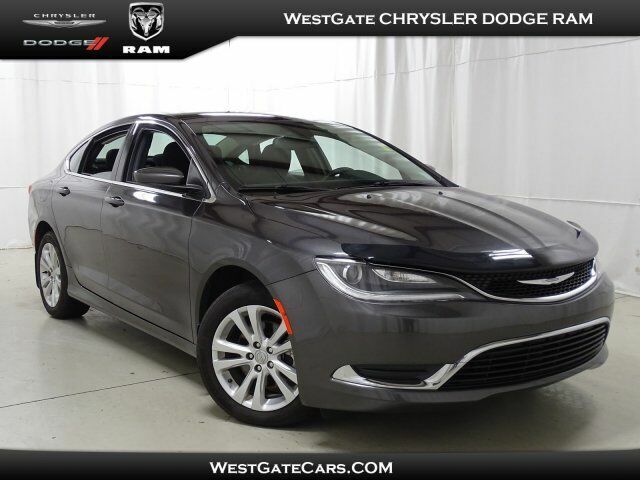 THIS 1-OWNER CHRYSLER IS EQUIPPED WITH BACKUP CAMERA, BLUETOOTH, AUX, USB, 17 INCH ALLOY WHEELS AND MORE!! UNDER CHRYSLER CERTIFIED (CPO) WARRANTY UNTIL DECEMBER 2022, OR 100,000 MILES! !